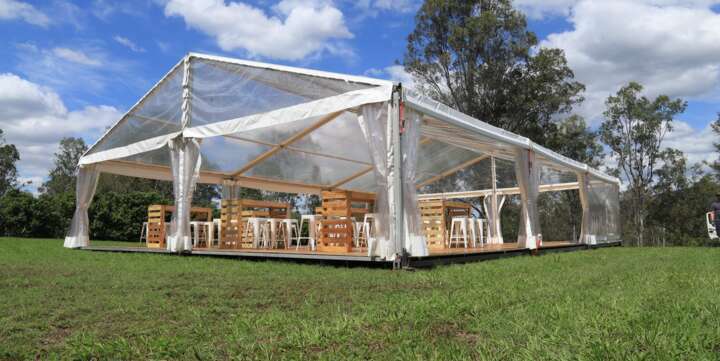 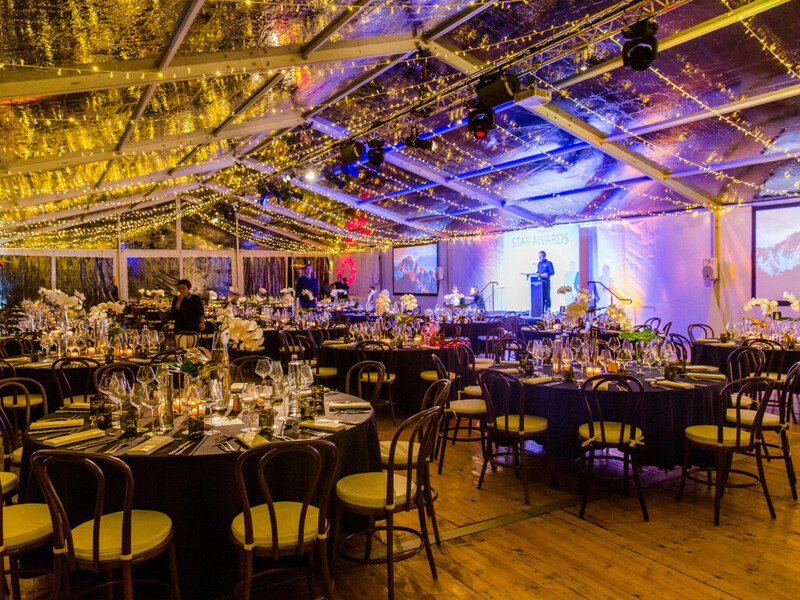 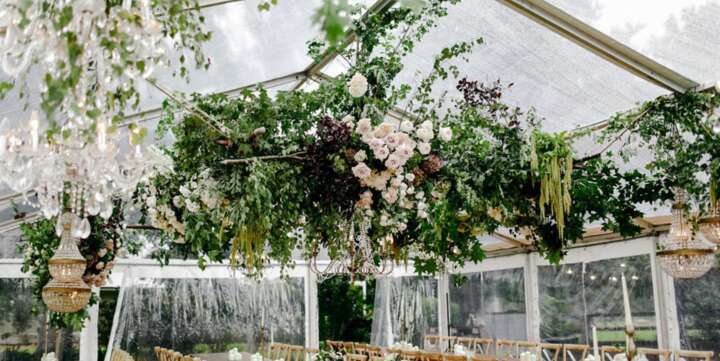 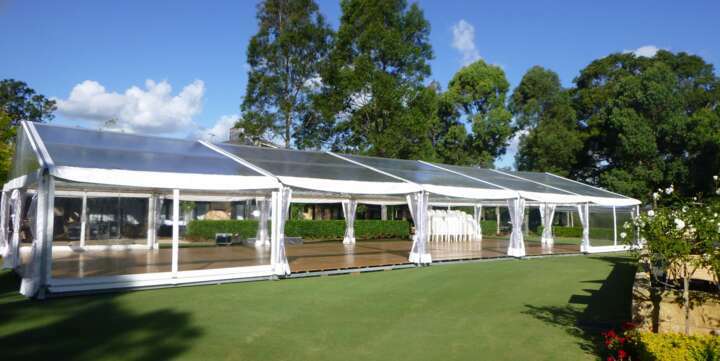 Event Marquees, company based on the Northern Beaches, delivers quality marquees and event hire products to the entire Central Coast of NSW, 7 days a week. 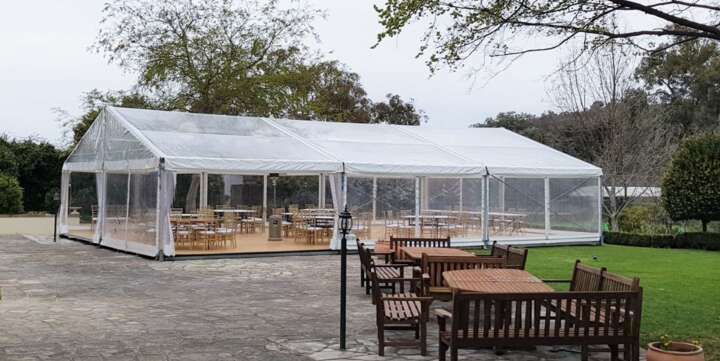 Marquee hire available in the Central Coast include freestanding marquee structures designed for wedding receptions, corporate events, private functions & parties. 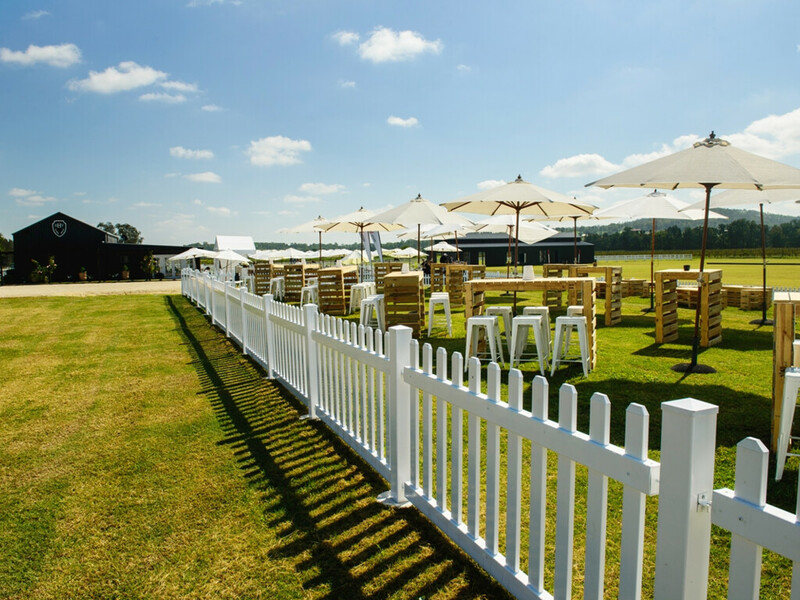 Also available is our new range of pallet furniture and a wide range of tables & chairs, lighting, white picket fencing and more. 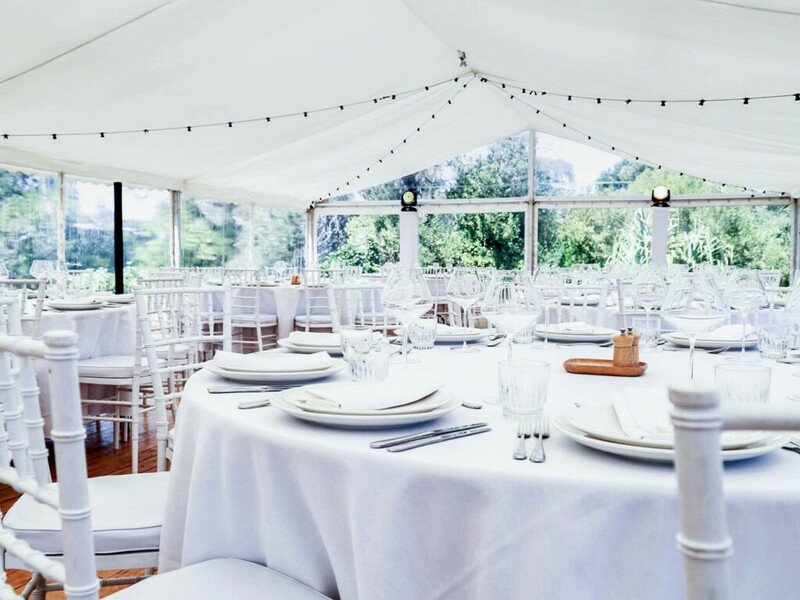 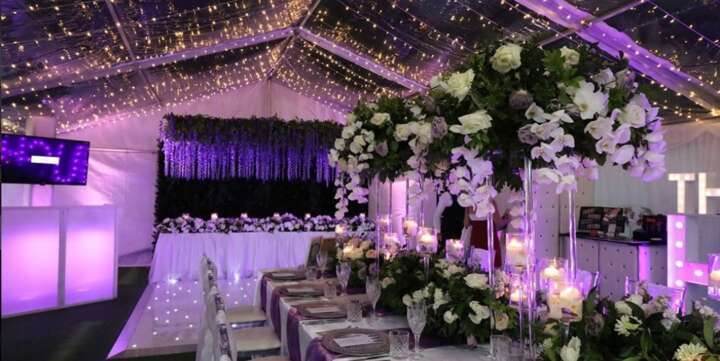 The size of a marquee will most likely depend on the intended floor plan, as well as the number of guests. 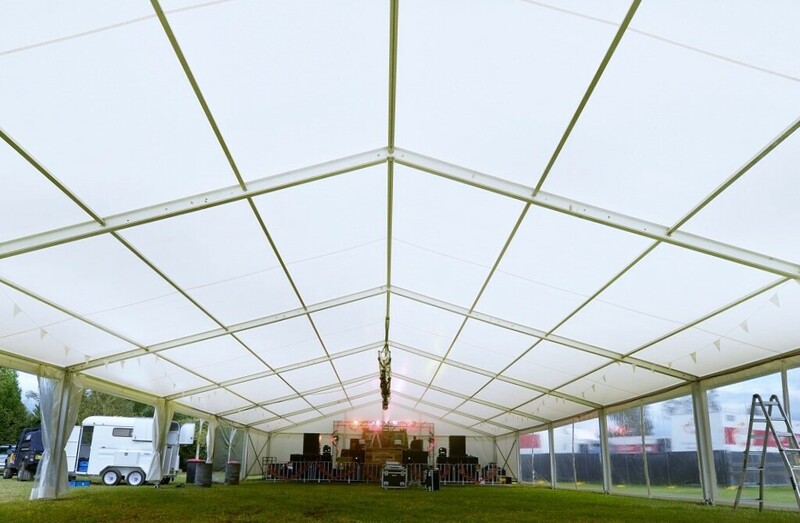 Event Marquees offers a comprehensive range of marquee sizes to suit corporate events, weddings & private functions. 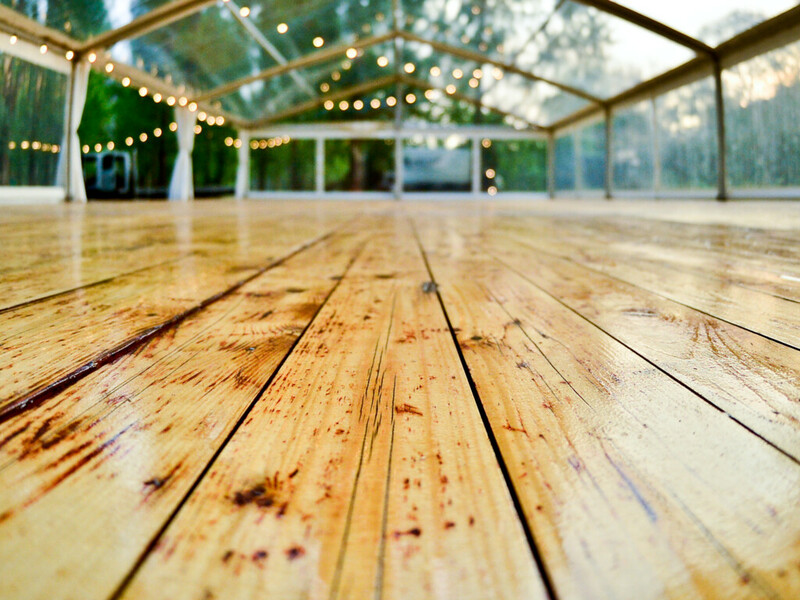 Talk to our experienced team today to help you make the right choice!